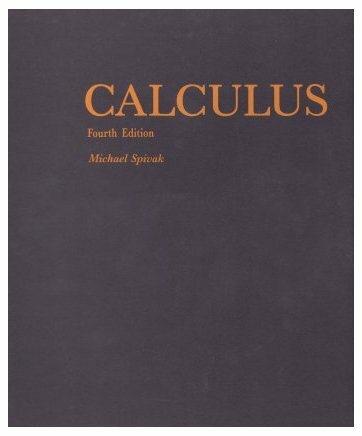 What Is The Best Calculus Textbook? It is very important to look for the greatest classical books that can provide a solid basis for studying mathematics and can inspire, guide and enlighten students who wish to learn this scientific discipline the way it should be. Truth is, there are still educational institutions that use valid textbooks and do not jeopardize their curricula too much, but unfortunately, this is not the general rule. When it comes to calculus, what are then the best books to have? While the term “best” is very relative to students, this list shows what is “best” for those who are relatively bright and have an unquestionable interest in mathematics, especially in calculus. All of the following books have been proven to do a very good job at covering the material, explaining well the subject matter, offering mathematical rigor, providing challenging exercises, proofing for the most important theorems and really teaching the subject on a sufficiently high level. They will surely be able to inspire, guide and enlighten those who are willing to invest their efforts and time in going through them. According to many people, this is the best calculus book among many others. Well, like what is expected from such a book, it offers a great selection of topics, with extremely rigorous and careful proofs, and even exceeds the scope of such a mathematical field, as it bridges calculus and more advanced real analysis, showing how wonderful mathematics is. To the letter, the author guides students in an enlightening experience and allow them to discover calculus, starting from number properties to the ways we can build on top of them. For the examples it provides, they are very meaningful, with well-presented and motived subjects, as well as clear explanations. Probably one of the most inspirational mathematics books out there, the exercises it proposes at the end of each chapter test various levels of understanding and do not fail to challenge readers on the subject, that it will really make them feel like they are taking a second course on the topic. In fact, the exercise sections are especially valuable, which would highly encourage students to work through all of them. This book by Spivak should be the best choice for someone who is serious about mathematics and is wishing to build a very solid foundation on which he can face the challenges that would be put forth by more advanced courses down the road. It comes with a few selected solutions to odd numbered problems, but for those who are disciplined enough or are self-studying, they might want to opt for the associated answers book, which are in print, in spite of what Amazon has listed on its pages. Compared to other books on mathematics, the texts of this one by James Stewart are widely renowned for their accuracy, precision, exposition clarity, outstanding examples and problem sets. 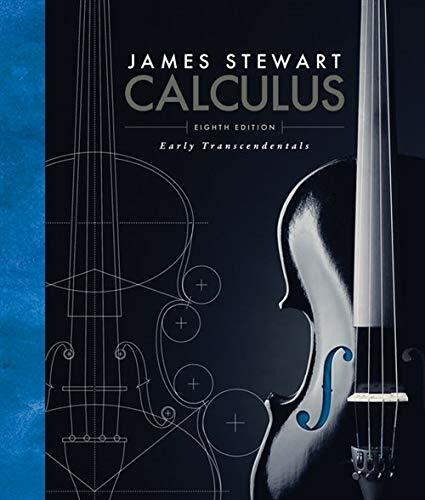 In fact, millions of students around the world today are exploring calculus using the trademark style of Stewart, and even instructors are turning to his methodologies from time to time. In this edition, the author continues to set the standard for the course, while adding content that were carefully revised. With its superb exercises, patient explanations, high level of focus on problem solving and problem sets that are carefully graded, this book has become a strong foundation for mathematics students to increase their knowledge. Stewart’s presentation and writing in this book can help enhance understanding and build confidence in all students, from the most unprepared to the most mathematically gifted. 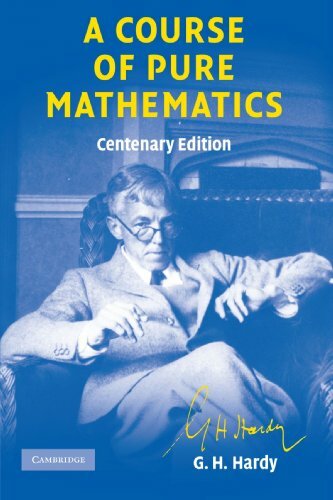 The 10th edition of a book by the great mathematician G. H. Hardy that was first published in 1908 and brought much needed rigor and reformation of math education in the UK in the 20th century, it is intentionally written to address the brightest students of such era. This means that this book is a very enthusiastic and inspirational piece of work for those who want to take their mathematical knowledge to the next level. Like other books on calculus, it offers plenty of elegant proofs and suggestions, as well as exercises that can definitely put up a challenge to the brightest of minds. There are exercises from the Math Tripos examinations at Cambridge from early part of the century, which will definitely keep readers busy for some time. However, with some notations that are quite outdated, it is considered by many as an introduction to real analysis, which might make sense for a first. Nevertheless, this book is a masterpiece in itself and a classic that mathematicians would definitely want to have in their own libraries. It is an ideal reference and supplement to other textbooks, such as those on this list. 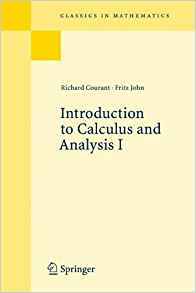 This is a very comprehensive book that is methodical in the theorem and proof approach and is adopted by many high-end universities around the world as a 1st-year textbook for calculus courses and theory. It is impressive in covering subjects and providing a good selection of standard exercises. 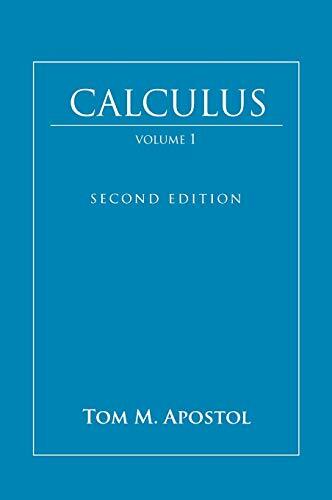 Also, it is considered by many as excellent as both reference and textbook, though readers might find it dry and less inspirational than other calculus books at first. However, they will eventually appreciate its teaching method as they go through it. Plus, it is worth noting that this is just the first volume, and there is still the second one to get, which is titled “Calculus, Vol. 2: Multi-Variable Calculus and Linear Algebra with Applications”. 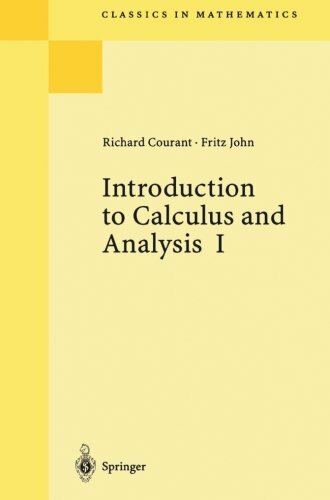 This book is a well-thought and classical introduction to calculus and analysis in one variable, with explanations that are very clear and material that is covered by providing a great deal of motivation. Unlike other calculus books, the approach it uses is less abstract and more practical, with a perfect balance between mathematical intuition and rigor. With plenty of exercises and even physics applications, this book can reinforce knowledge of mathematics students and those taking physics and engineering majors as well.